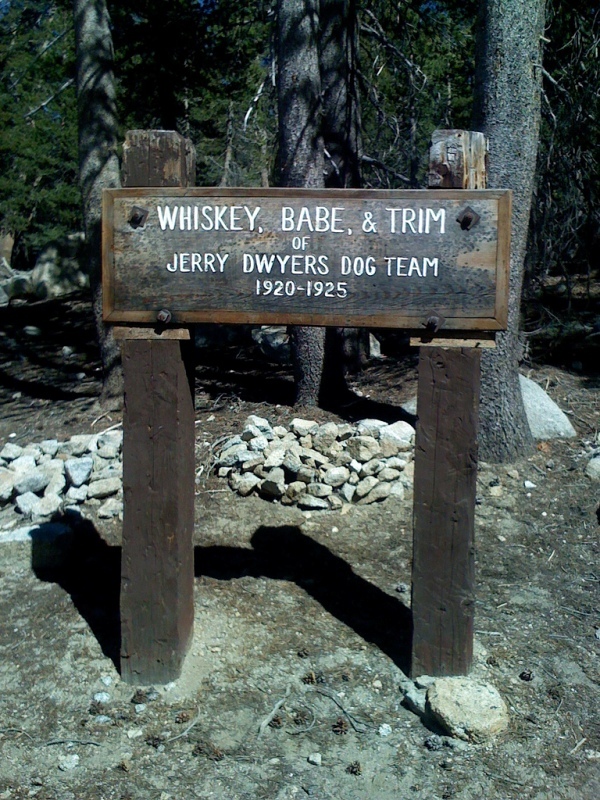 The Climb to Kaiser is an epic ride out of Clovis, Gateway to the Sierras, held since 1976. In addition to a super century, a century and metric century route is available. 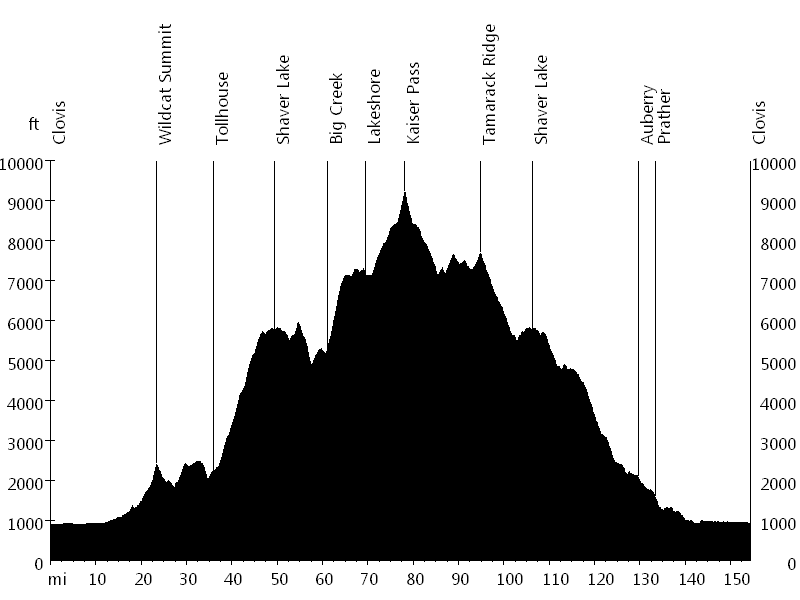 The ride has an absolute elevation gain of over 8,000 feet, starting under 1,000 and climbing to over 9,000 feet. Kaiser Pass, the highest point of the ride, is reached via six different climbs. 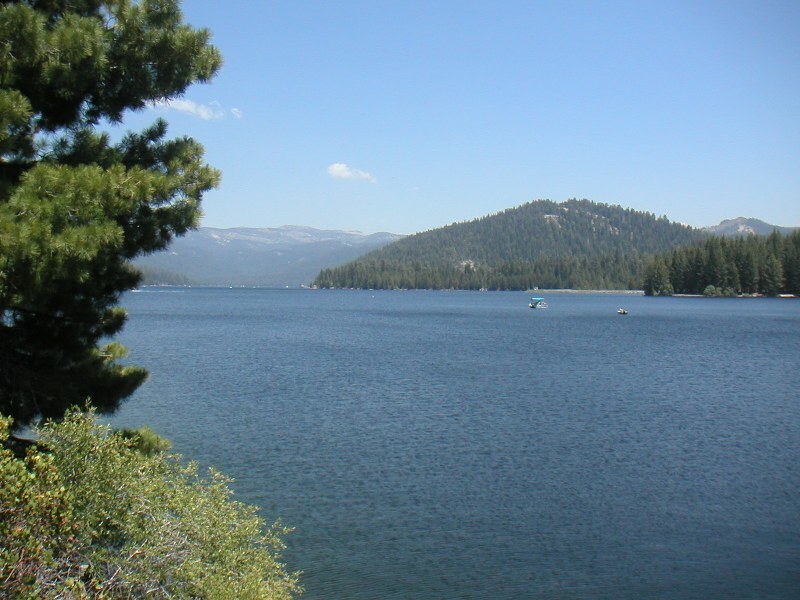 After leaving Clovis, the course leads east then northeast, entering Sierra National Forest. It follows Watts Valley over Wildcat Grade and Burrough Valley over Burrough Grade. 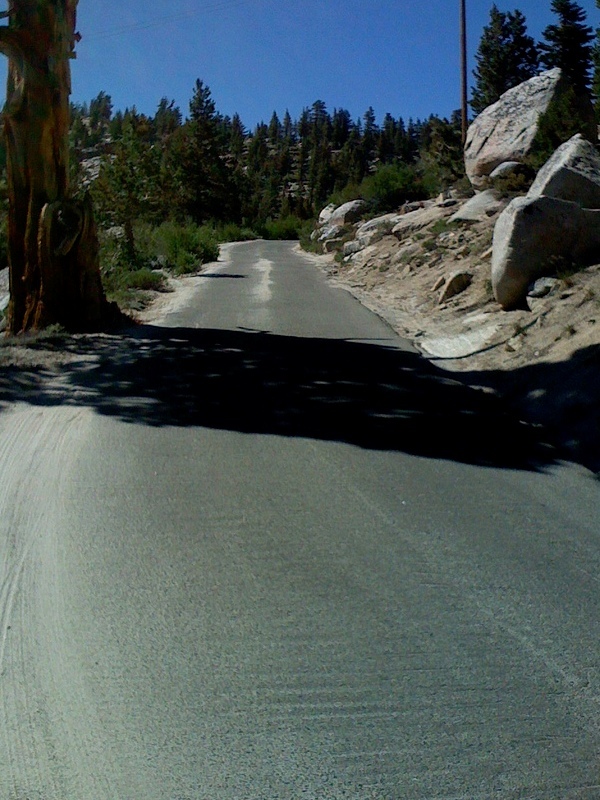 The next two climbs, Tollhouse Grade and Pine Ridge Grade, lead up to Shaver Lake. After a short ascent and technical descent, Big Creek Grade leads up to Huntington Lake. Finally Kaiser Pass Road leads up to Kaiser Pass. At Kaiser Pass the ride turns around and leads southwest. 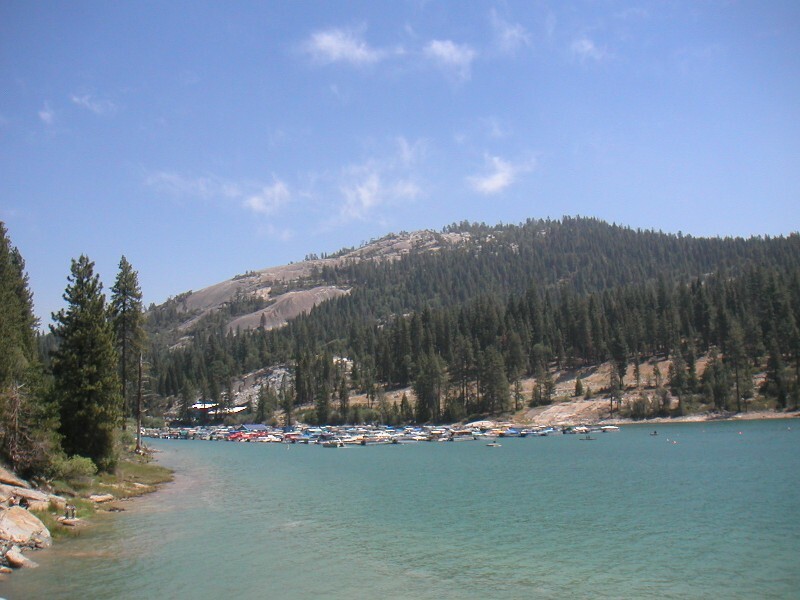 Two short climbs on Highway 168 lead up to Tamarack Ridge, the top of a 35-mile descent, only interrupted by an ascent at Shaver Lake. Eventually the route leaves Highway 168 and follows Auberry Road all the way back to Clovis. This is an awesome event, thanks to the Fresno Cycling Club and all the volunteers. I missed the start because my alarm was an hour late. This means I had no pacelines and I had to make sure to meet the cut-off times. The ride has some very hard climbs, including Big Creek Grade, which gains 2,000 feet of elevation in less than four miles. The average grade of this climb is 10 percent, the steepest half-mile grade is 15 percent, and the steepest overall grade is 20 percent.